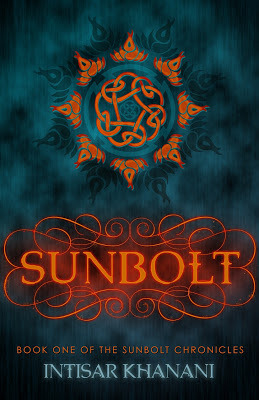 Sunbolt release party and 'A Cause for Concern' post from Tams! STOP Bullying!! Well written and intriguing tale of magic, power and corruption. Arch Mage Blackflame has a strangle hold on the land and cares for nothing or no one except power. When he plans on killing one of the higher up families, Hitomi will do everything in her power to stop him. But when Hitomi is taken captive along with the family she has sworn to protect, she might just die along side them. Hitomi is an orphan with magical abilities, she has learned to take care of herself and hide her abilities for fear of them being exploited. Hitomi is a strong character from the start, and the journey she travels throughout the book only makes her stronger. 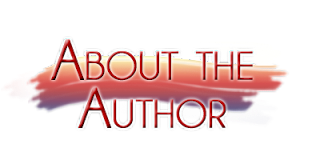 You learn more about her and the life she’s led as the book progresses, as well as new characters to learn and love. 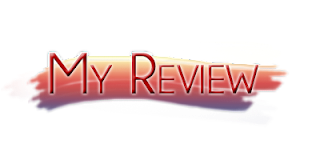 A little slow to start, but quickly finding solid ground, Khanani has delivered a solid read with a fantastical story and three dimensional characters. I especially loved the different terms for people with abilities like Promises, Breathers and Fangs. Overall this was an interesting read that kept me turning the pages, and I’d recommend to anyone looking for something just a little bit different. As a single mom of 3 kids, one of which is autistic, and having many close friends in the LGBT community, I have several causes I support. NOH8, Autism Awareness, The Trevor Project, It gets better, STOP Bullying.. So, which of these causes do I want to talk to you guys about today? STOP Bullying. I think that this organization, this cause encompasses everything. I have seen bullying take on many forms. Gays are beaten to death because of whom they choose to love, autistic children are bullied at school for being different, cyber bullying has caused many a teenage girl to commit suicide. ENOUGH IS ENOUGH!!!! I am sickened sometimes to call myself a human being when I witness what others that call themselves human do to people. When does it stop?? Recently a friend of mine posted a comment on facebook that a teenage boy at her daughter's school had started a facebook page titled "hate her" (we will call my friends daughter her). What in gods name? WHY?! This is not acceptable. I urged her to report this to the school and the authorities. How many of our young people have to die either by their own hand, or someone elses, before we say enough? What is bullying? Know the facts! Who is at risk? What is Cyber Bullying? Get the answers to these and many more questions at stopbullying.gov. You can also see news, tips on how to know if your child or someone you love is being bullied through this website. 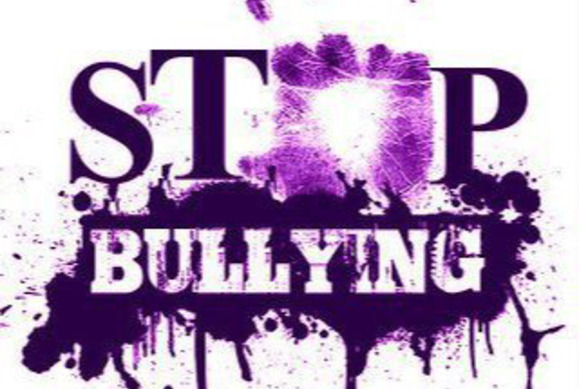 Follow the stopbullying campaign on Facebook & Twitter. Disney star Bella Thorne takes a stand against bullying. President Obama, "We have to dispel this myth that bullying is just some rite of passage, that it's just a normal part of growing up, it's not." Everyone should be allowed to be who they are without fear of repercussion. Thank you Intisar for having me on your tour and sharing your story with me, I hope you all grab a copy of Sunbolt, at it's root is a 'cause for concern' that is near and dear to the author and she hopes to share that with her readers! "My "Cause for Concern" is the steadily declining quality of our natural habitat: the earth. We have holes in the ozone layer, global warming, polluted oceans and diminishing forests. I think it is our duty as humans to nurture the earth and protect it, especially because it is in our power to do so. This piece of art represents the love and reverence that we should hold for mother earth." 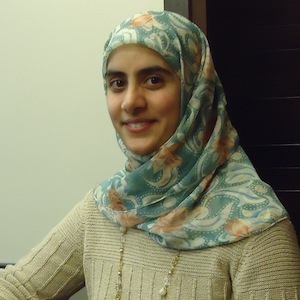 "A Cause for Concern" celebrates the release of Sunbolt, a YA fantasy novella by Intisar Khanani. Sunbolt tells the story of Hitomi, a young woman with a propensity to play hero when people need saving, and her nemesis, a dark mage slowly amassing power in a bid to control the Eleven Kingdoms. Stories often have an issue at their heart, however big or small, global or personal. This week offers a chance for bloggers (and readers) who love stories to share the issues that are close to their hearts. What do you wish you could change in the world? There are two awesome giveaways included for this event. 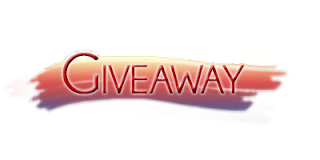 First there is the release day giveaway to celebrate Sunbolt's release. Then there is the 'Cause for Concern' giveaway to celebrate this fantastic event. Be sure to enter both, great swag up for grabs from some awesome authors! Thanks so much for taking part in "A Cause for Concern" and sharing your concern about bullying. It's a huge issue, and one I've thought a lot about as my own children slowly get closer to school-age. Cyber-bullying is really frightening because it's also so easy to perpetrate. Bullying truly isn't a rite of passage, it needs to be addressed right away. Thanks for sharing your concern about bullying. Glad you enjoyed Sunbolt, I loved it! I'll have my review up on Thursday.